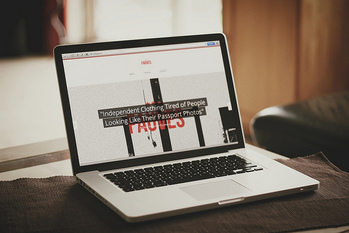 Secure a stunning new website designed to impress your visitors. Getting your business online has never been this easy or affordable. Once your website has been built you have complete control to edit and update. 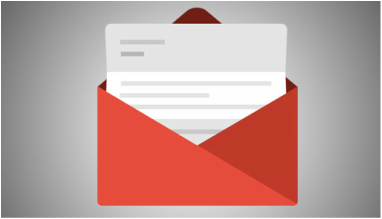 Email Marketing is still the killer application for bringing customers back to your business. We can get you setup with successful email campaigns. Social Media is a marketing medium you can't turn your back on any longer. With so many people now using this as a main form of communication. You might already have a website that you like and are happy with, but it doesn't work on mobile devices. Let us create a mobile version for you. You have a great website, but no one is visiting you. Try out some of our search engine marketing tools to get you immediate traffic. of Dollars and STRESS over Websites that don't work! With clear call to actions our websites are specifically designed to turn more leads from your website into members. We offer access to a dedicated support desk for life. That’s right forever. And after 24 months, we’ll rebuild your site… for FREE! Yazookie are built using WordPress and come with 100+ training videos and guides which means you can easily keep your own website up to date. Create cash flow through your website with built in payment gateways, form builder and your very own online store. Yazookie help you automate your business and get back your wasted time by using booking forms, marketing automation tools and more. You will never have to pay thousands of dollars on your website again. Our support and hosting is included in your monthly fee and we’ll even rebuild your site after 24 months. Search Engine Optimized and designed to increase traffic on your website. 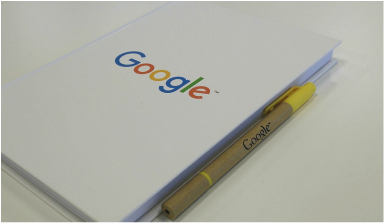 We’ll help you rank higher on Google. Our websites are built to increase engagement from your members and prospects to help you improve class attendance, communication to your members and more. Choose your subscription through our order form. You will be billed for the setup cost only with the monthly subscription beginning after 30 days. You can choose on the order form to supply us content through our online form or we can use your existing website content to get you set up. Your will be ready in under 10 days. You will be sent login details and once you are ready we can change your domain name to send the new site live. 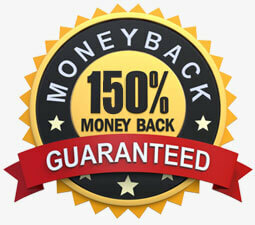 ﻿There is absolutely no risk whatsoever with our 150% Money-Back Guarantee. We are SO confident that you will love your new WebSite that we are willing to offer you a full refund if for any reason you are not completely satisfied with the site upon launch. That means there is absolutely no risk to you. So what are you waiting for? "Yazookie is innovative. For us it's been a godsend."